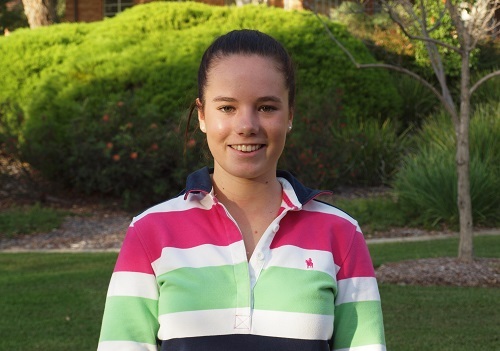 Interested in agriculture, ag science and the future of food? Then this free public event is for you! 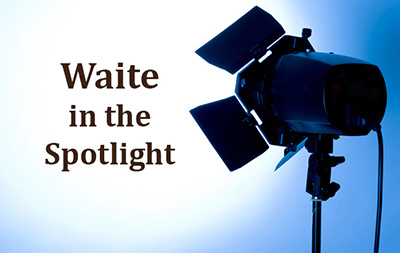 Registrations are now open for Waite in the Spotlight, an afternoon of TEDx-style talks celebrating the diversity of research at the Waite and exploring science, plants and the future of food! 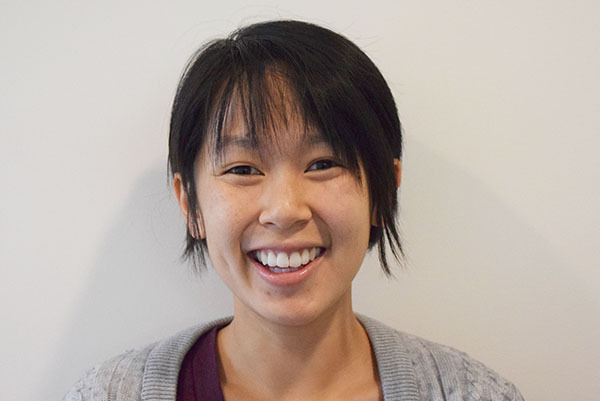 PhD candidate Jana Phan awarded prestigious internship at the Food and Agriculture Organisation of the United Nations. 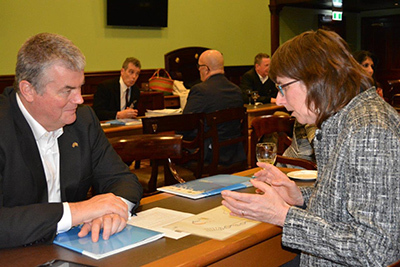 Speed dating – parliament style! 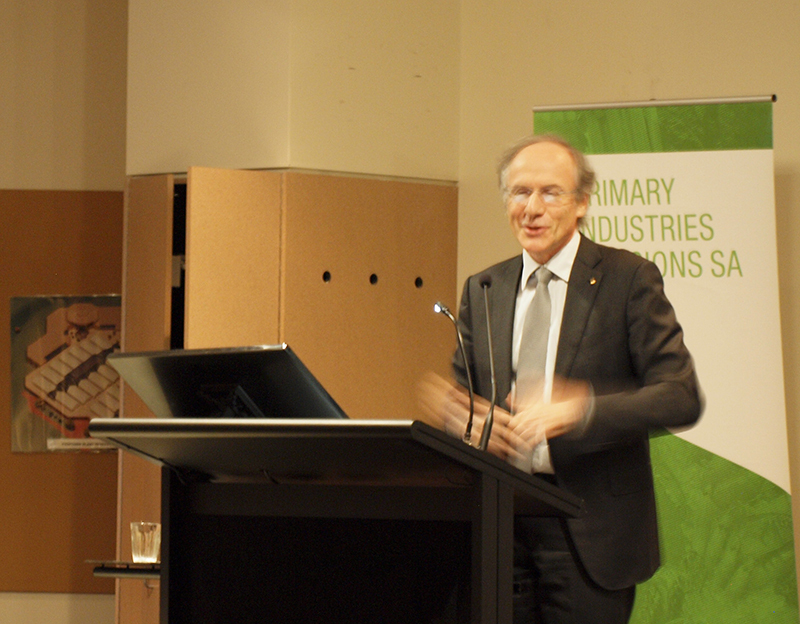 State members of parliament and agricultural scientists discussed the opportunities and threats for boosting the SA economy at Science meets Parliament speed dating. Comments Off on Speed dating – parliament style! Did ancient farmers choose beer over food? University of Adelaide researchers, along with collaborators in Japan, have discovered the “snooze button” in barley – a gene involved in the “waking up” process that is important for beer production. 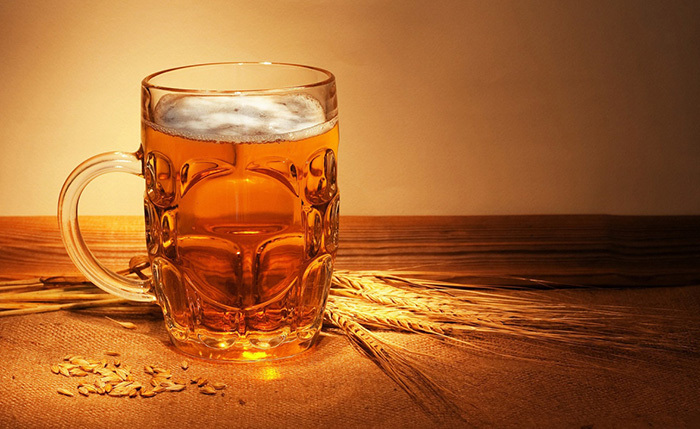 Comments Off on Did ancient farmers choose beer over food? A weedy plant found on the roadside in northern Australia has stems ripe for biofuel production. 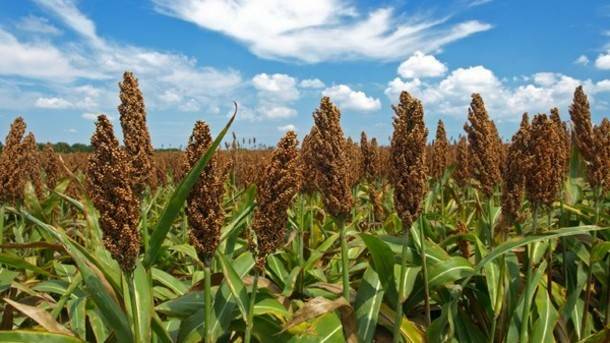 Scientists from the ARC Centre of Excellence in Plant Cell Walls at the University of Adelaide’s Waite Campus have discovered that a variety of sorghum growing wild in Australia, Arun, has the potential to yield over 10,000 litres of bioethanol per hectare per year.